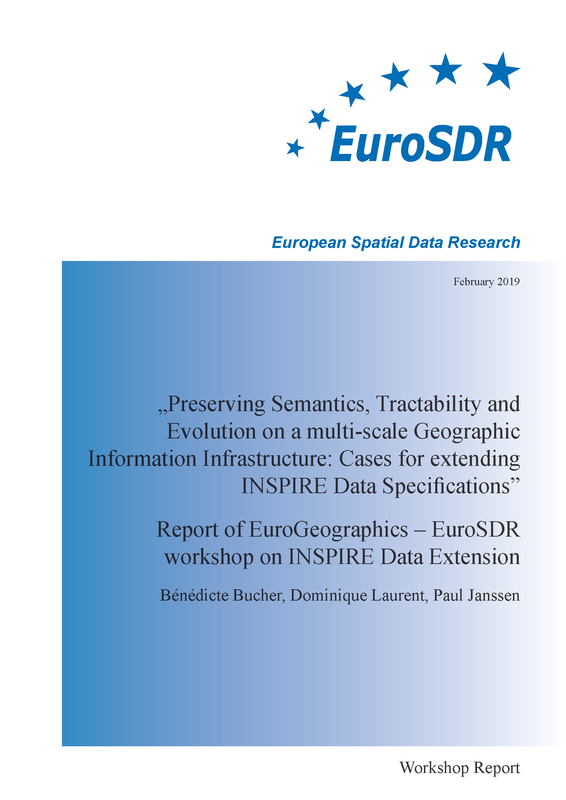 This workshop report presents the highlights of the EuroSDR/EuroGeographics workshop INSPIRE Data Extension which took place on 27 and 28 November 2018 in Warsaw, Poland. This workshop report presents the highlights of the EuroSDR workshop Crowdsourcing in National Mapping which took place in April 2017 in Leuven, Belgium. This workshop report presents the highlights of the EuroSDR seminar Mapping Places for Digital Natives, which took place on 19th January 2018 in Paris, France. 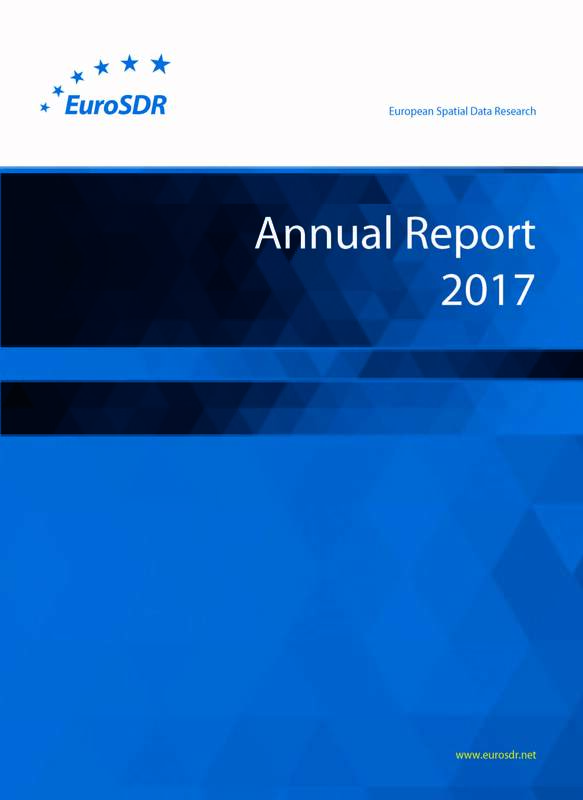 Our 2017 Annual Report gives an overview of all our activities in 2017. These represent the range of research undertaken by EuroSDR across the spectrum of geo-information production. This report presents the highlights of the EuroSDR seminar on graphical interfaces for historical data, which took place in Saint Mandé (near Paris, France), on June 26th 2017. Our Annual Report 2016 gives an overview of all our activities in 2016. These represent the range of research undertaken by EuroSDR across the spectrum of geo-information production. How should NMCAs adapt to alternative sources for NMCA data? 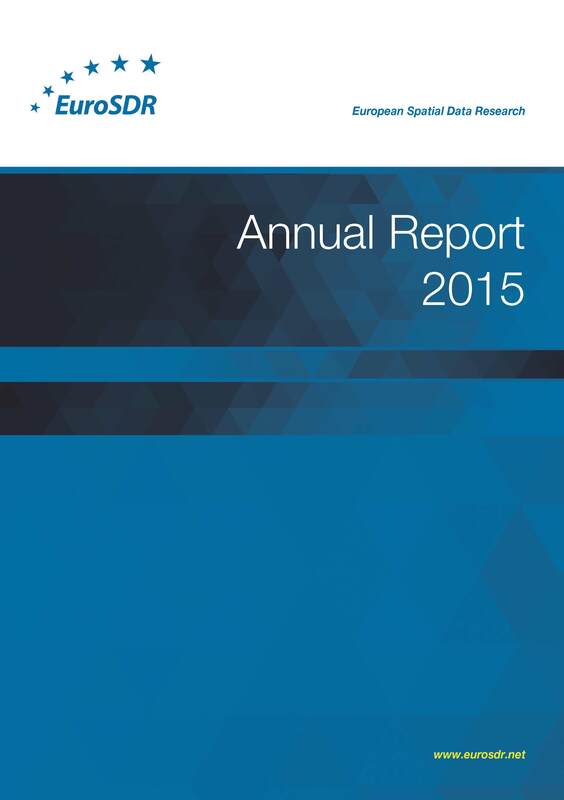 Our Annual Report 2015 gives an overview of all our activities in 2015. These represent the range of research undertaken by EuroSDR across the spectrum of geo-information production. 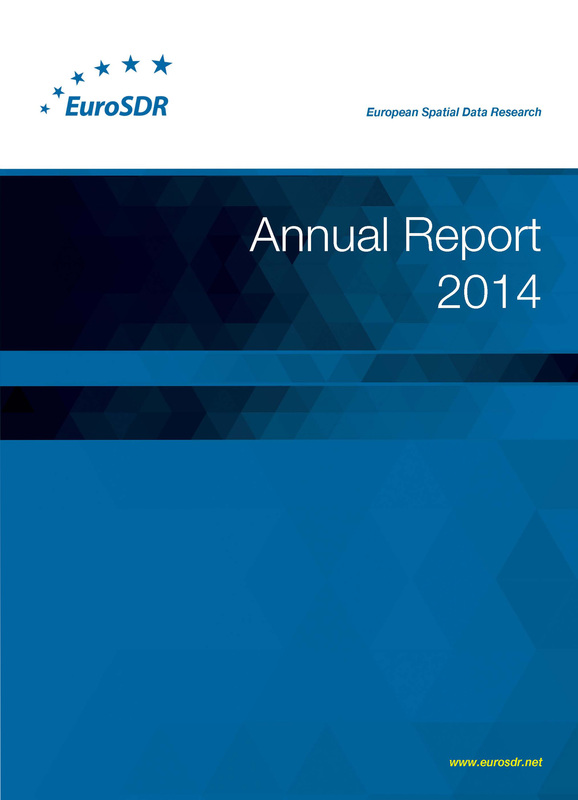 We are very pleased to present our Annual Report for 2014 which gives an overview of all our activities in 2014. These represent the range of research undertaken by EuroSDR across the spectrum of geo-information production.